Geotagging has evolved as a leading digital marketing tool and has been popular in the retail space marketing, fashion industry, home essentials and government establishments. With the agility of market dynamics, customers use innovative geotagging methods making it useful for any industry. 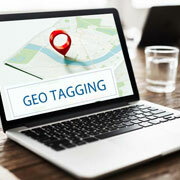 Today every application developer realizes the cost and resource factors involved while executing geotagging services. Outsourcing geotagging data entry services to Outsource2india is cost-effective and our data management personnel undertake these services keeping in mind the client's requirement. Over the years, O2I is also geared to strategize customized solutions to help clients achieve the desired results based on the requirement. 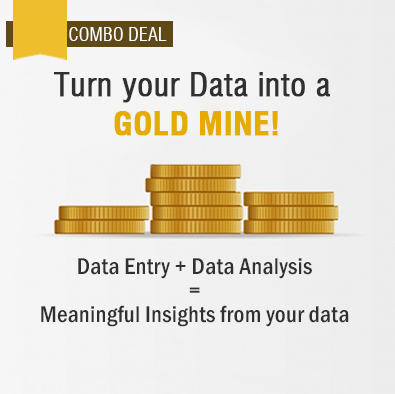 Outsource2india is one of the pioneers in data management services and has been in the business for over 20 years. We are the ideal partners for outsourcing geotagging data entry services and our team of data management experts has been providing highly accurate geotagging data entry services to clients worldwide. This, in turn, has helped clients concentrate internally, on more pressing tasks at hand and O2I has become partners by choice not just for quality services but also popular for our commitment to timelines and cost-effective pricing. O2I has the expertise to work on Google Earth and Google Maps and we also have the capability to use latest geotagging software recommended by clients which help us execute customized projects according to the requirement. Do write in or talk to one of our representatives and we will revert in 24 hours with a customized quote.